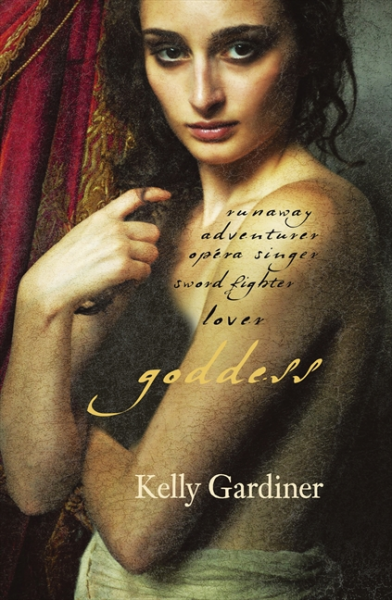 A sparkling, witty and compelling novel based on the tragic rise and fall of the beautiful seventeenth century swordswoman and opera singer, Julie d’Aubigny (also known as La Maupin), a woman whose story is too remarkable to be true – and yet it is. Versailles, 1686: Julie d’Aubigny, a striking young girl taught to fence and fight in the court of the Sun King, is taken as mistress by the King’s Master of Horse. tempestuous, swashbuckling and volatile, within two years she has run away with her fencing master, fallen in love with a nun and is hiding from the authorities, sentenced to be burnt at the stake. Within another year, she has become a beloved star at the famed Paris Opera. Her lovers include some of Europe’s most powerful men and France’s most beautiful women. Yet Julie is destined to die alone in a convent at the age of 33. Based on an extraordinary true story, this is an original, dazzling and witty novel – a compelling portrait of an unforgettable woman.